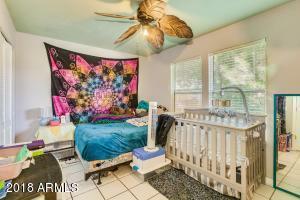 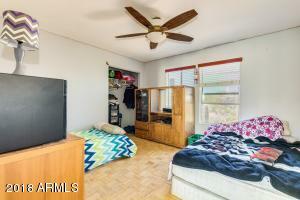 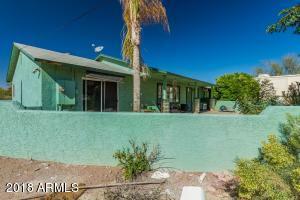 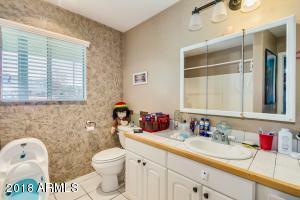 This home is a fixer-upper, it needs some work so the Seller has agreed to a $10,000 Concession to the Buyer. 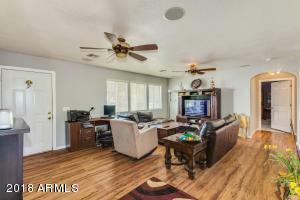 Stick-Built home built in 2000. 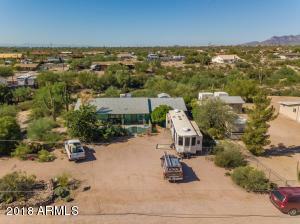 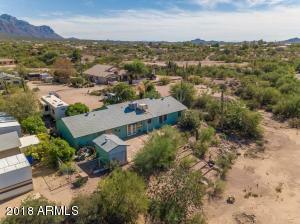 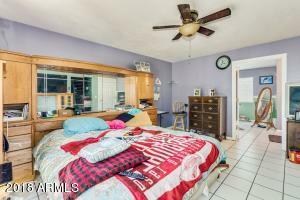 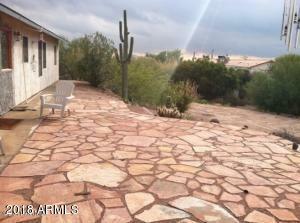 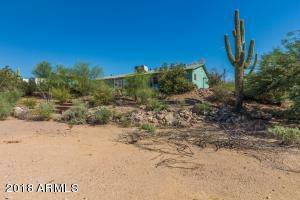 4 bedrooms 2.5 baths on a 1.25-acre makes it desirable. 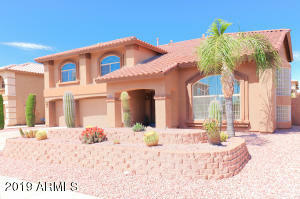 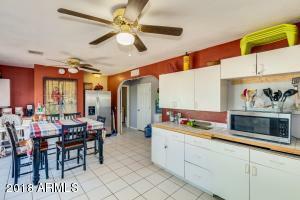 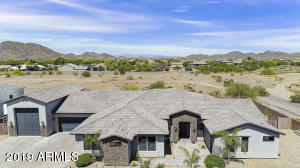 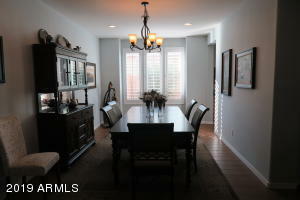 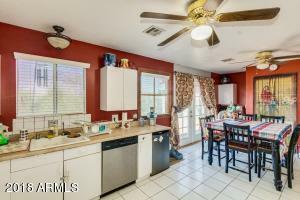 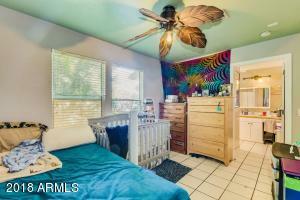 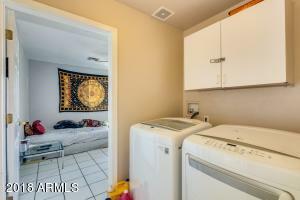 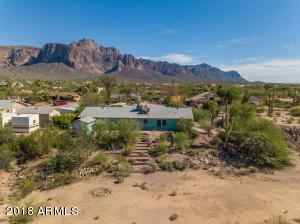 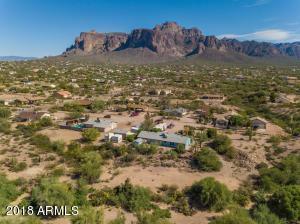 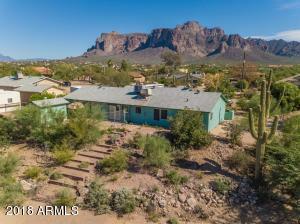 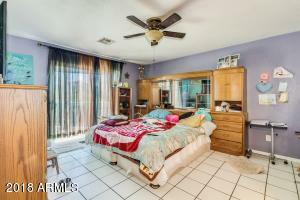 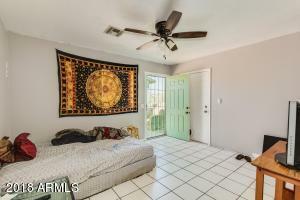 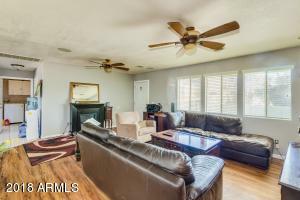 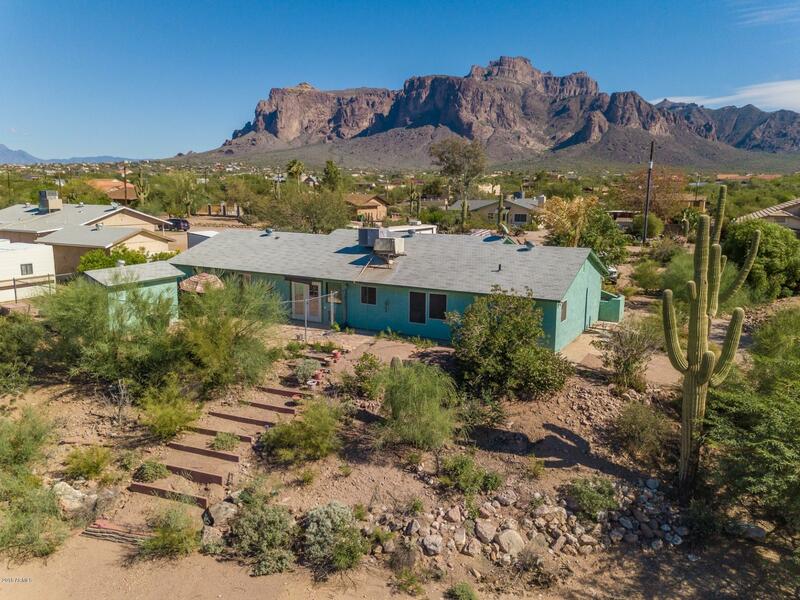 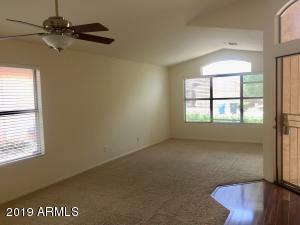 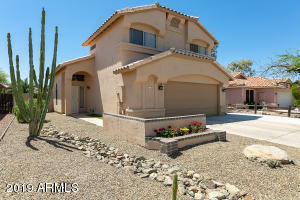 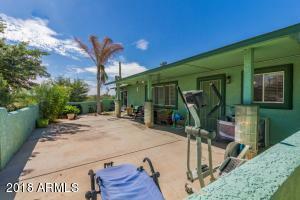 Two Master Bedrooms, the larger master suite opens to a front patio beautiful view of Superstition Mountain. 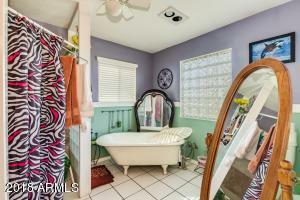 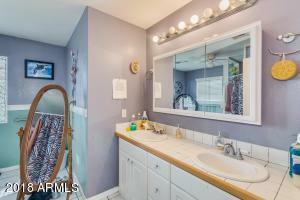 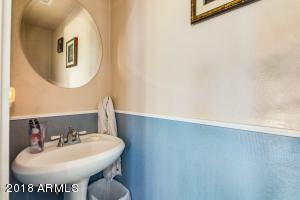 Master bath features an old-fashioned claw-foot bathtub and a wheelchair accessible shower. 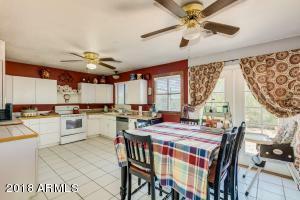 The Kitchen is light & bright with french doors opening to a beautiful flagstone back patio overlooking your private 1.25 acres horse property. 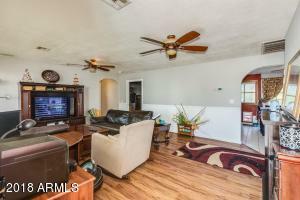 Large living room to delight your guests. 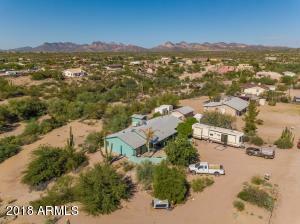 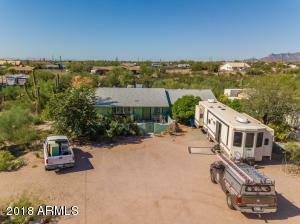 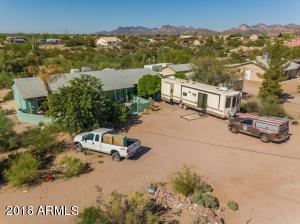 One-car garage; a storage-shed; and a full RV hookup. 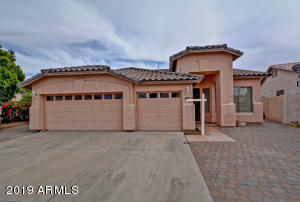 Available up to $13,750 FREE Grant Money for Down Payment & Closing costs. 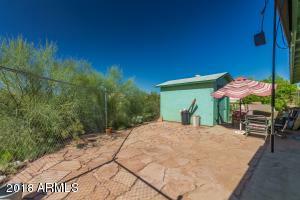 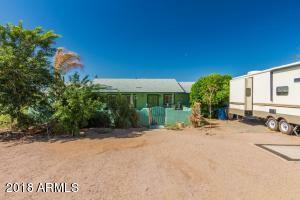 Seller Concession & Grant money total $23,750 Savings if you take advantage of both!